A big Thank you to ChipsAway for the great job you did on my car repair. The finish is superb, I cannot fault your work. Would highly recommend and once again, thank you! Very nice guy. Takes pride in his work. 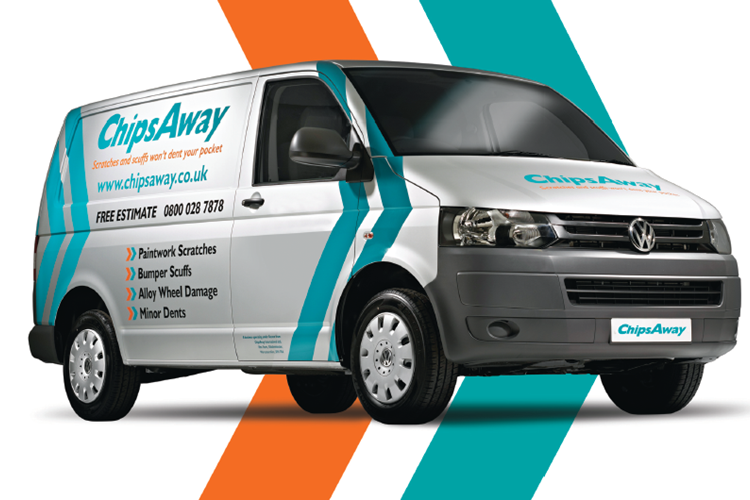 Cannot recommend ChipsAway highly enough. I honestly couldn't see the work he has done for me on my car. He's that good! Excellent service! Replied to my original contact within an hour. Came to my place of work and repaired my door mirror which was badly scuffed, looks brand new. Will definitely use Chips Away again without hesitation. Nathan completed my repair today, I must say he did an excellent job and was very customer focused, I kept asking him every now and then exactly what he was doing as the repair progresses and be was happy to explain the process. Please pass on my feedback to him, he's doing a great job.